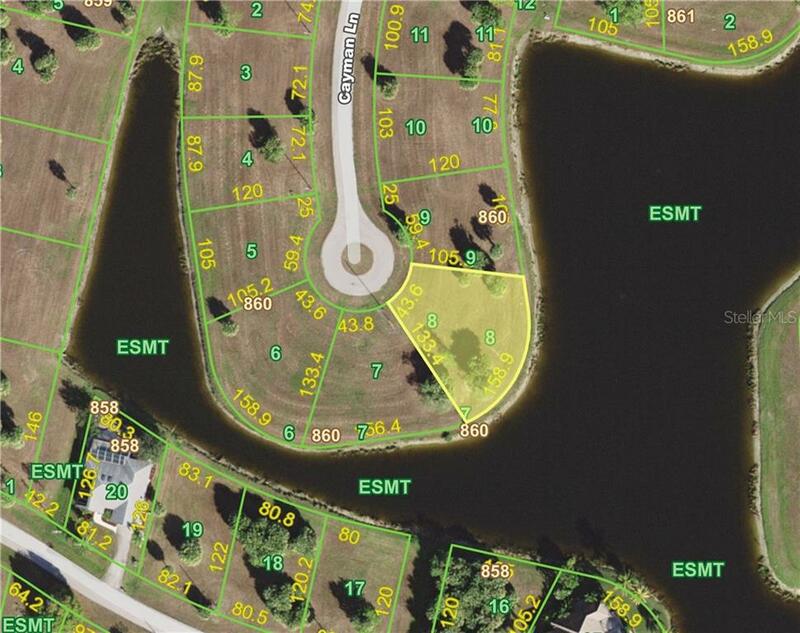 Ask a question about 16308 Cayman Ln, or schedule a tour. 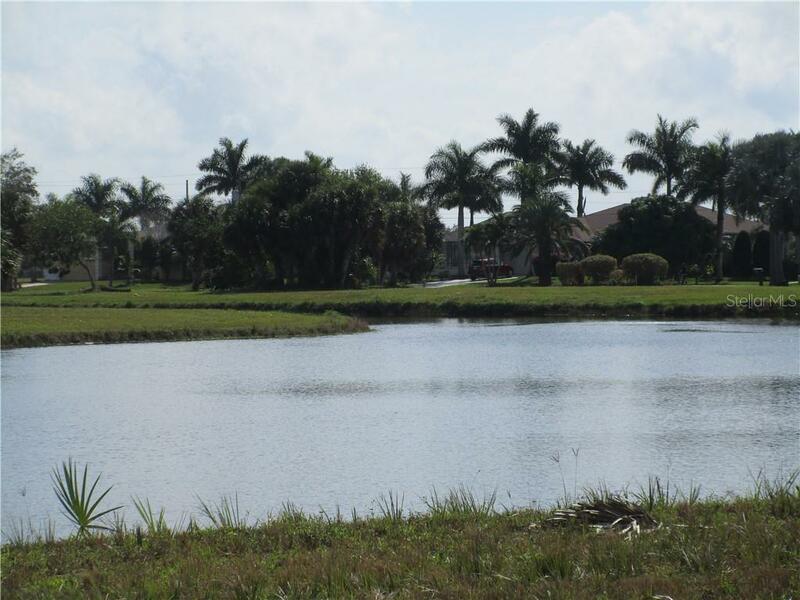 Contemplating a fabulous new life in paradise? 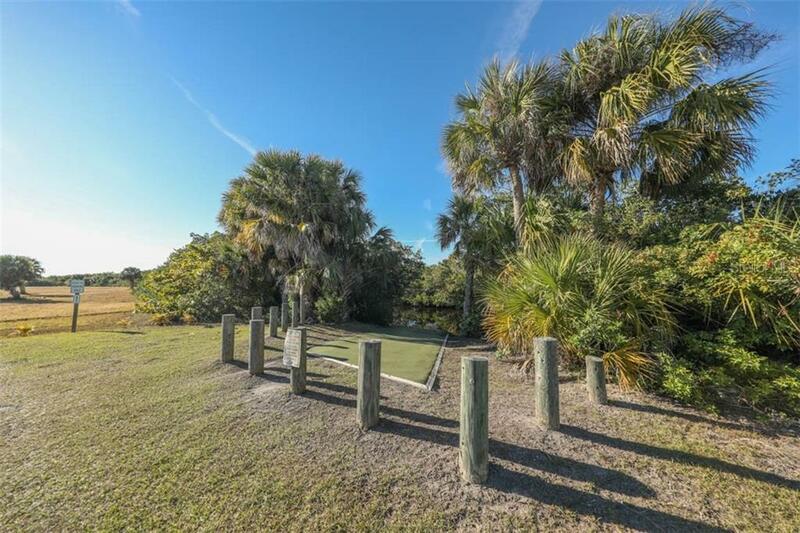 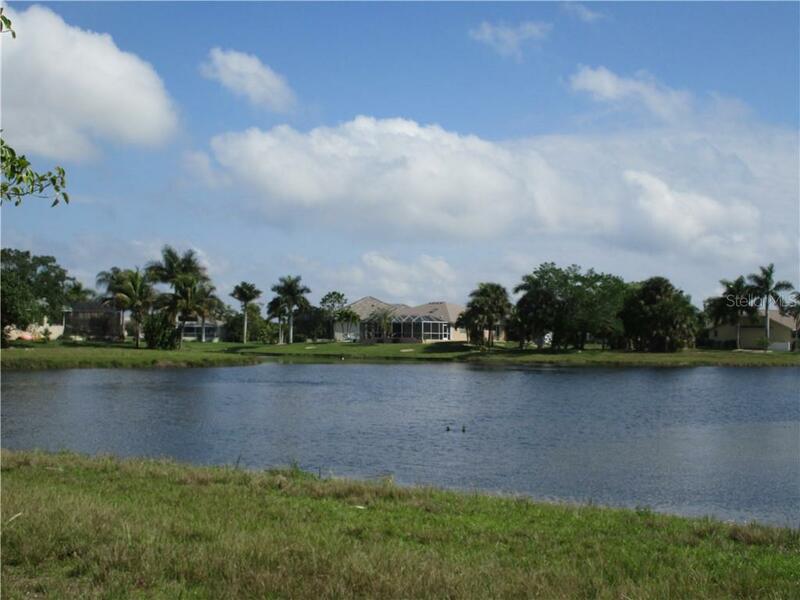 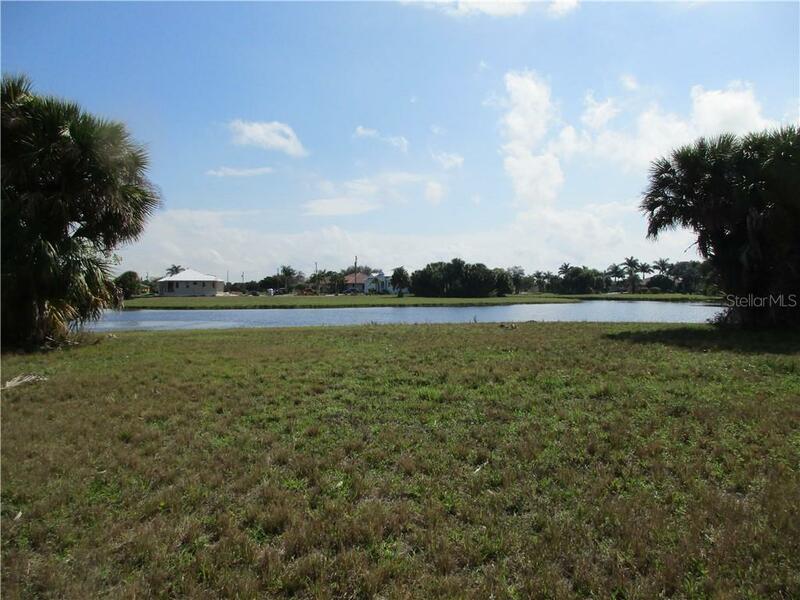 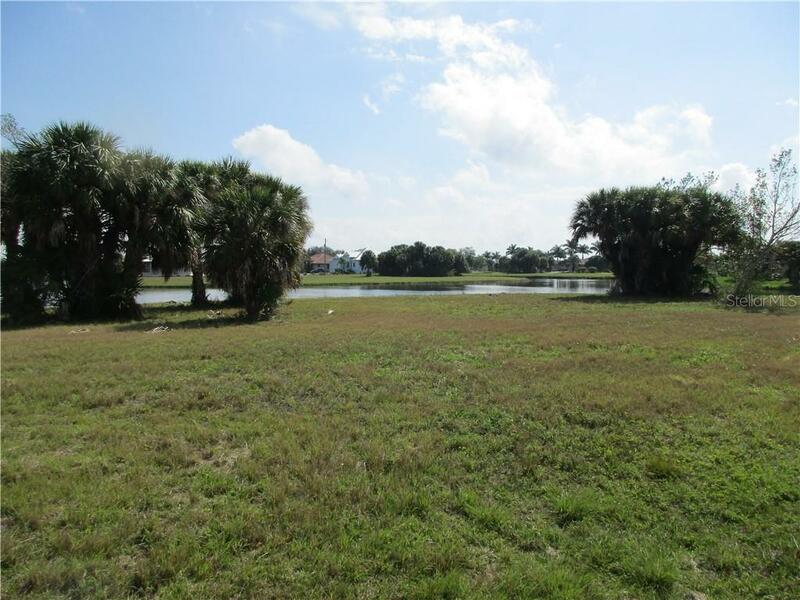 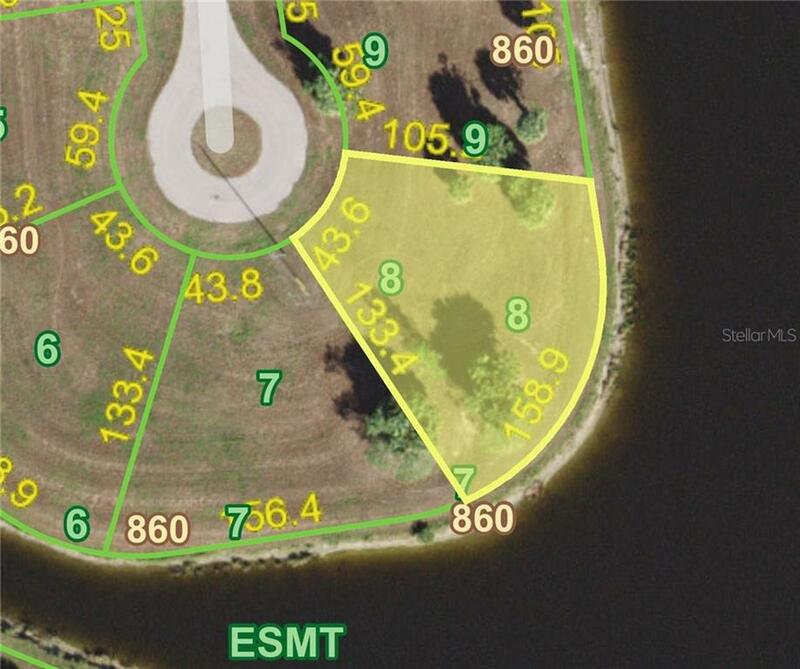 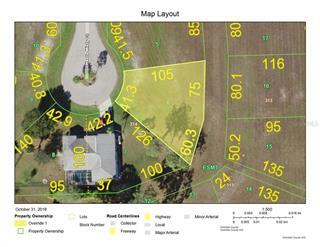 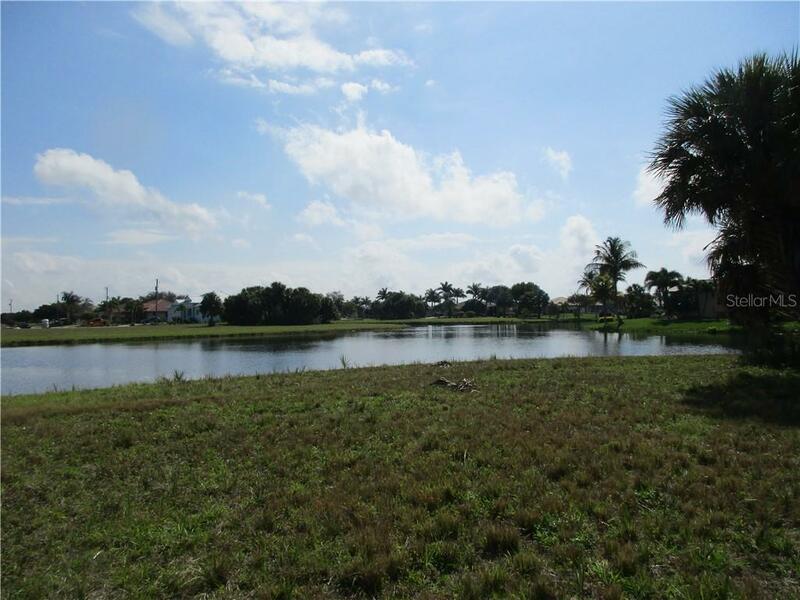 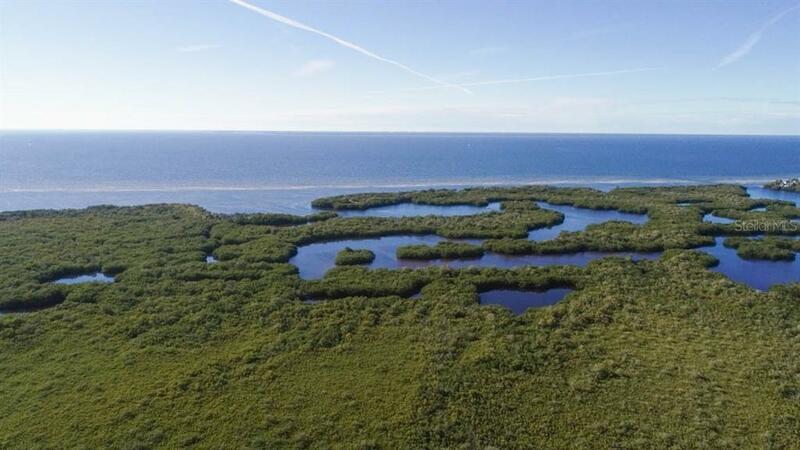 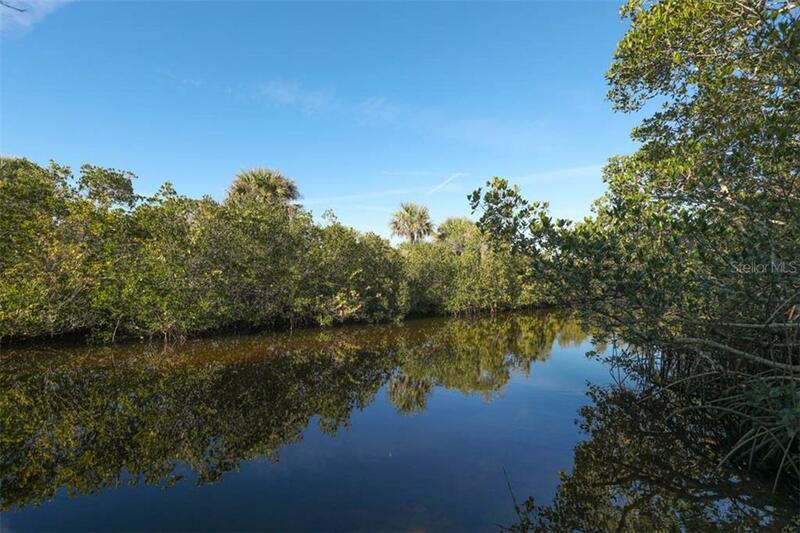 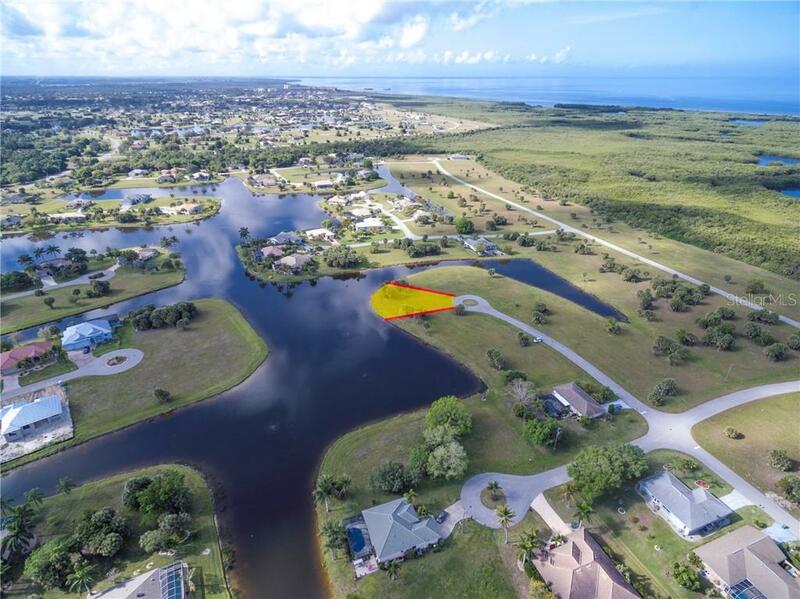 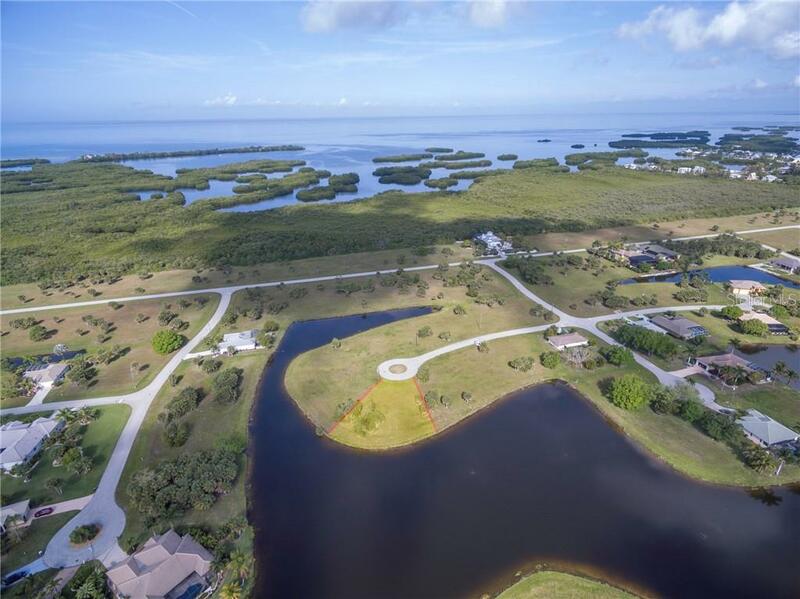 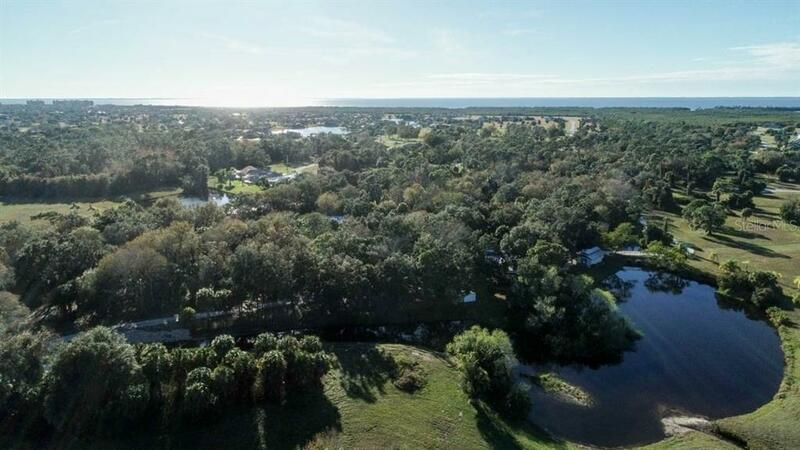 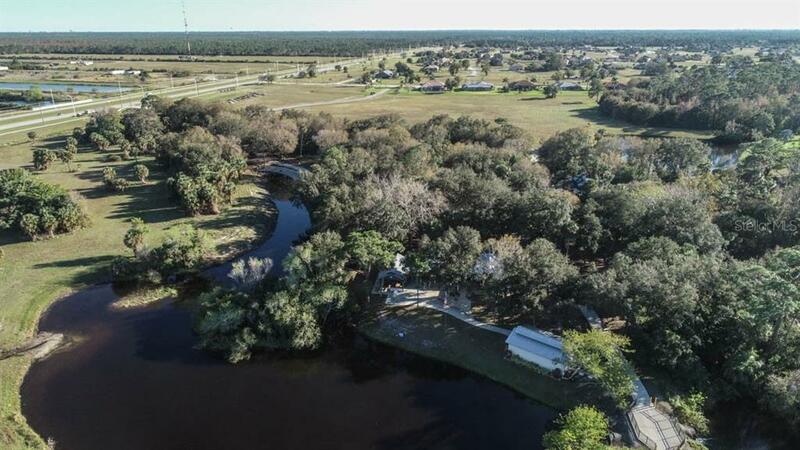 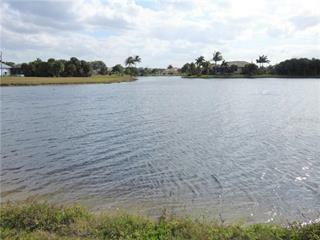 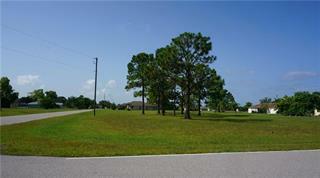 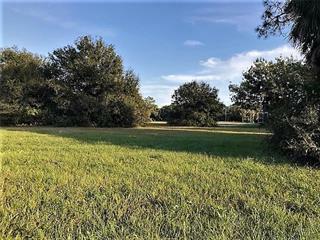 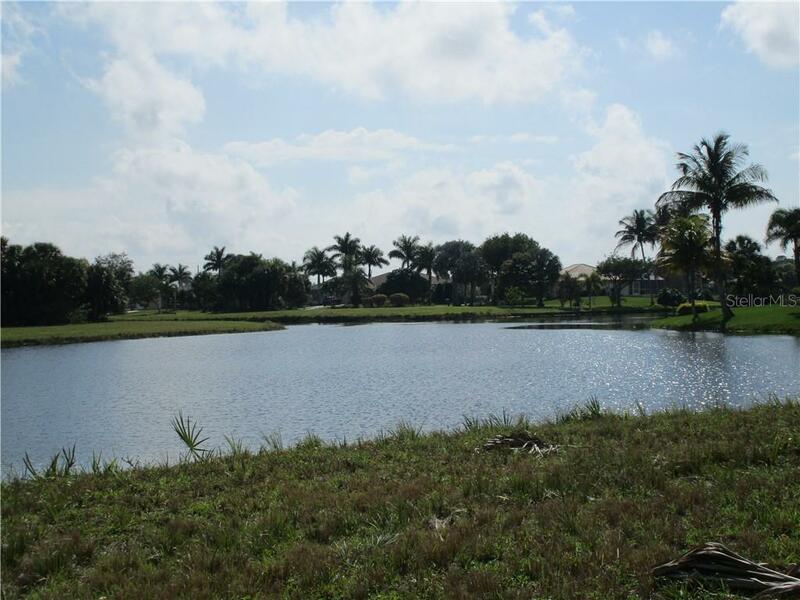 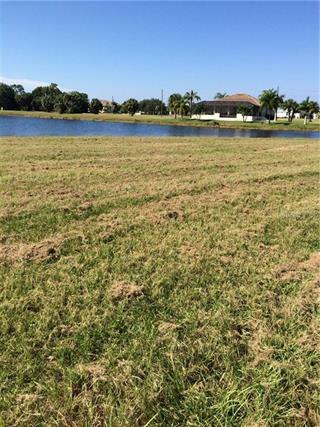 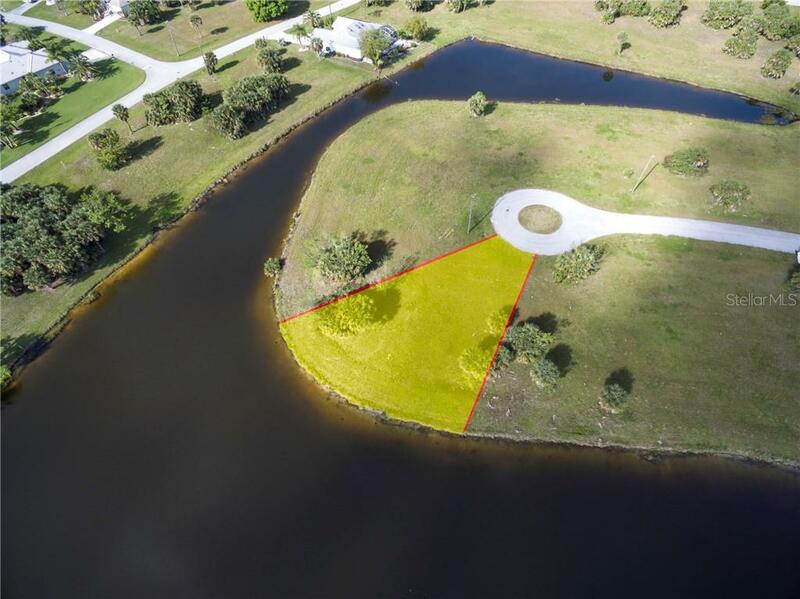 Step One: purchase a great lakefront vacant lot with over 150’ of rear southeast exposure waterfront, in a great Deed Restricted Community in Southwest Florida. 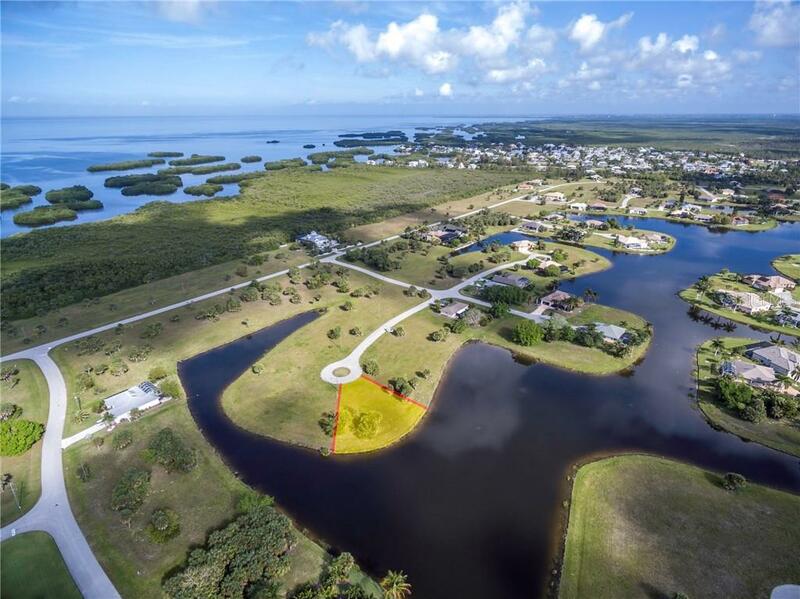 Step Two: Make sure this ar... more.ea is accessible to the rich resources of Charlotte Harbor, and the Gulf of Mexico where boating, fishing & enjoying wildlife is an everyday occurrence. 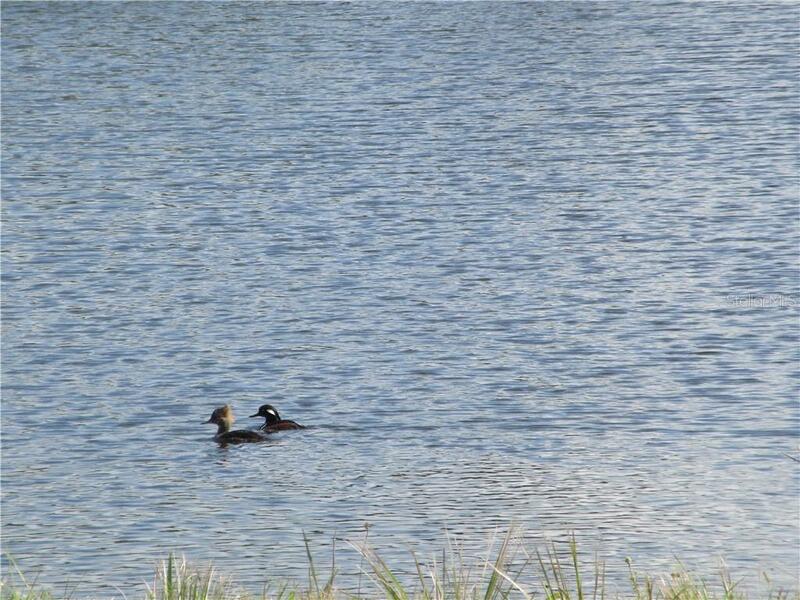 (yet no scrub jay review needed!) 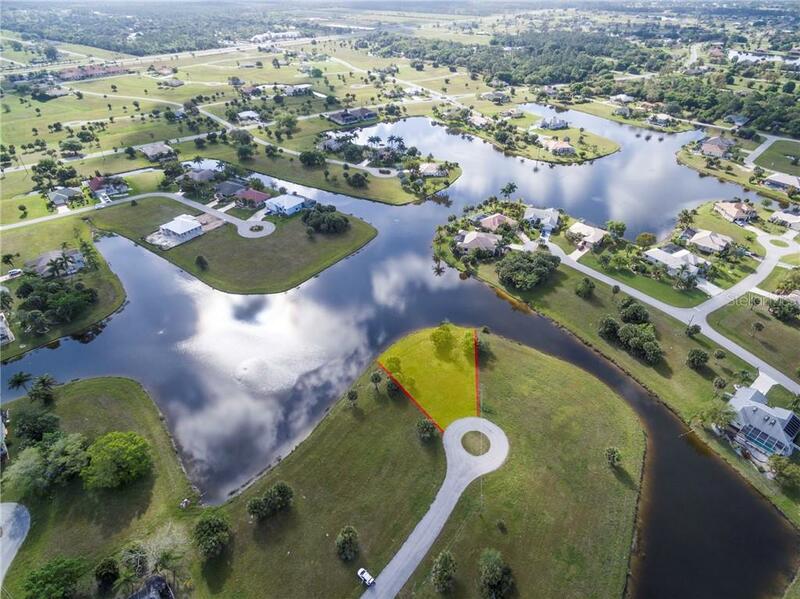 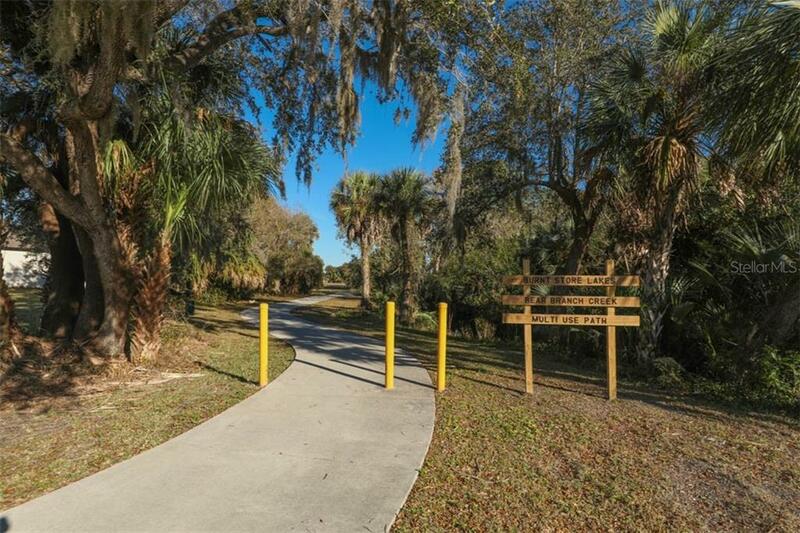 Step Three: Secure this investment by knowing this great location has public sewer & water & an interesting layout of streets winding around lakes & beautiful Florida style newer homes. 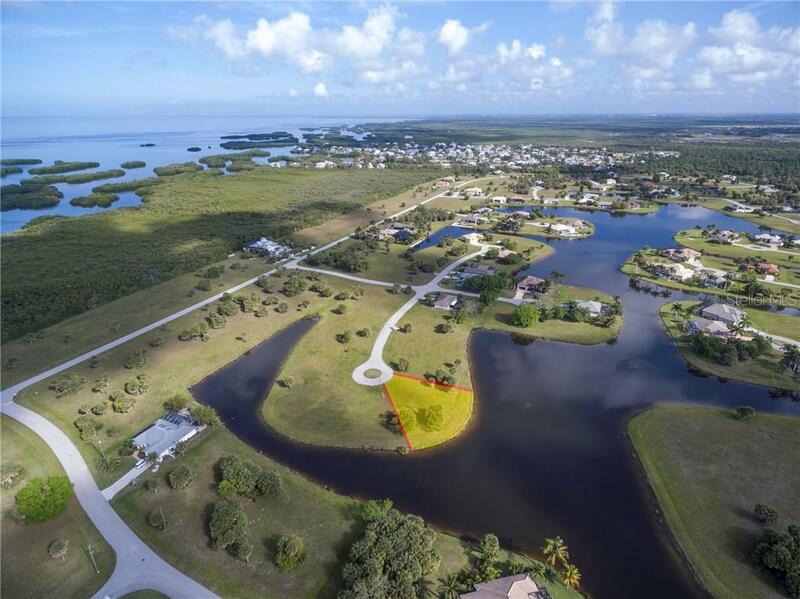 Step Four: Be near a quaint historic riverfront town that you can frequent for great dining and fun events, (aka Punta Gorda, FL) and also not far from a larger City for expanded culture, shopping & nightlife. 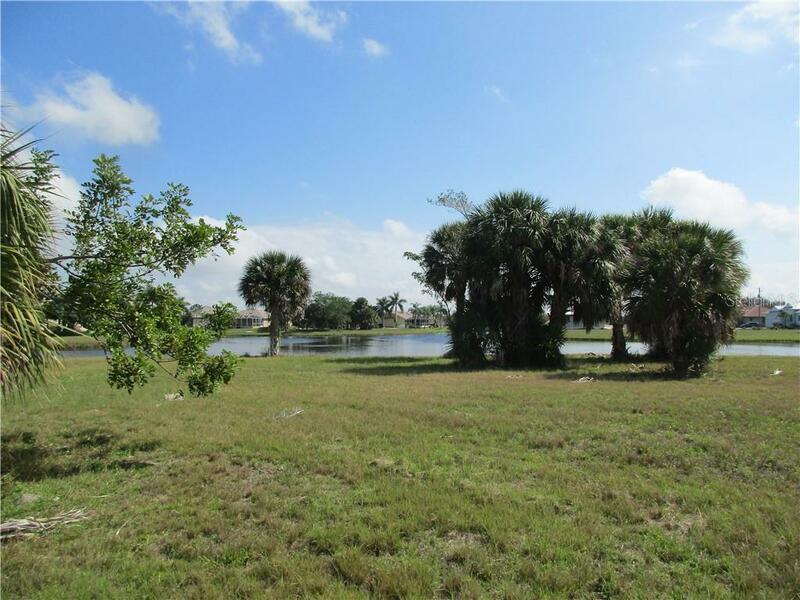 (aka Ft Myers, FL) Step Five: Don’t delay – lots of new construction going on, so act today & you can pinch yourself later. 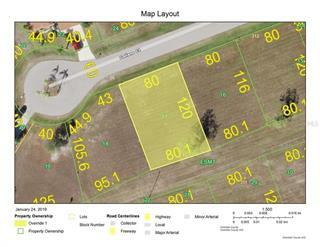 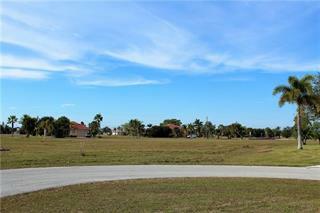 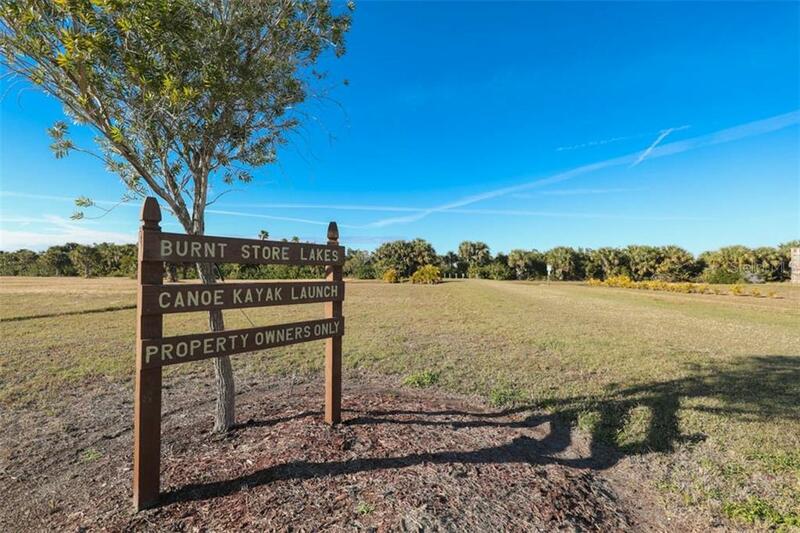 Make the decision to buy this incredible property, & get ready to build that future tropical retreat at 16308 Cayman Lane in the Burnt Store Lakes community.